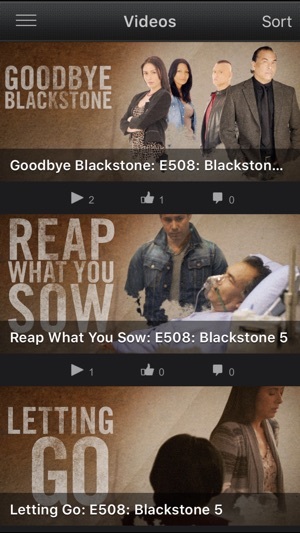 Blackstone The Series: iPhone App takes you into the world of Blackstone and shows you behind-the-scenes footage, photos, and other exclusive content not available anywhere else. 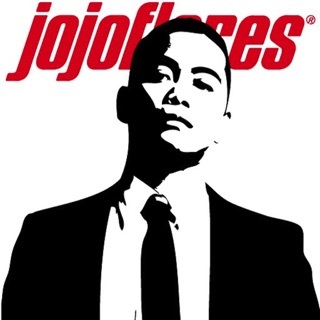 Visit the fan wall and join discussions about the show with other users. Downloaded and when I opened the app, it’s no longer available. Bring back the online store & I rate you a 5 no problem - great show - authentic - realistic to a tee!! I have Season 1 in a boxed set. When/where can can I buy Season 2-3 etc?? 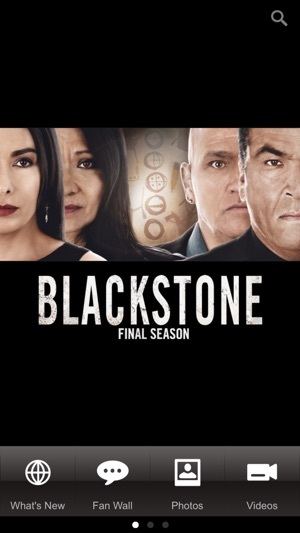 Best show on APTN- you rock! !